Battlefield 1942 Mods, Modding Tutorials. Forums and Mod Downloads. 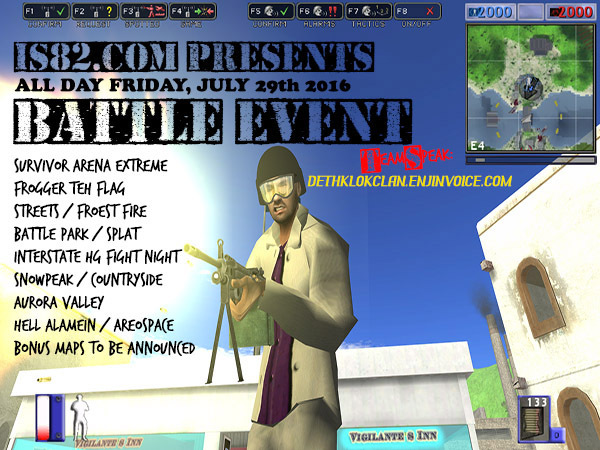 • View topic - Interstate 82: 24/7 - 29th July 2016 Event!